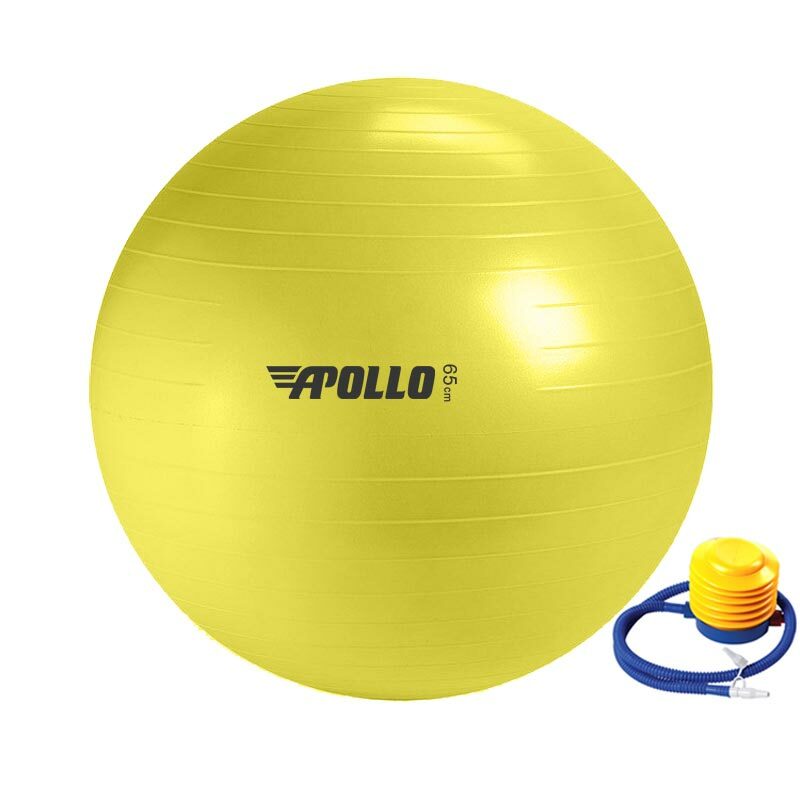 The Apollo Stability Gym Swiss Ball 65cm is a fantastic training tool for building core strength, balance and coordination. Great for all training levels, physiotherapy and rehab work. 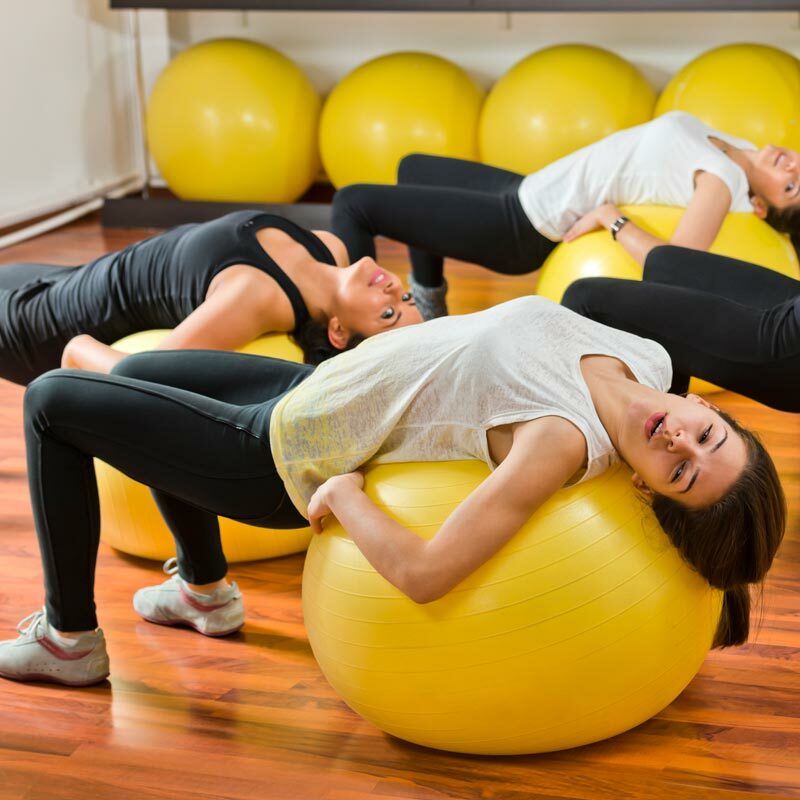 The Apollo Gym ball is one of the most adaptable training tools on the market. Anti burst rating up to 480kg. If punctured the ball will deflate slowly to ensure safety and prevent injury. The Apollo Gym Ball has been weight tested to 480kg, please note the maximum safe user weight limit is 120kg.